Below are listed all the hands in ranking order highest first. 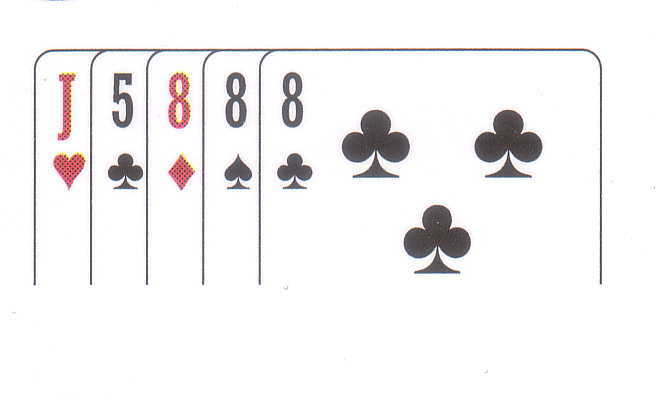 The highest possible ranked hand. 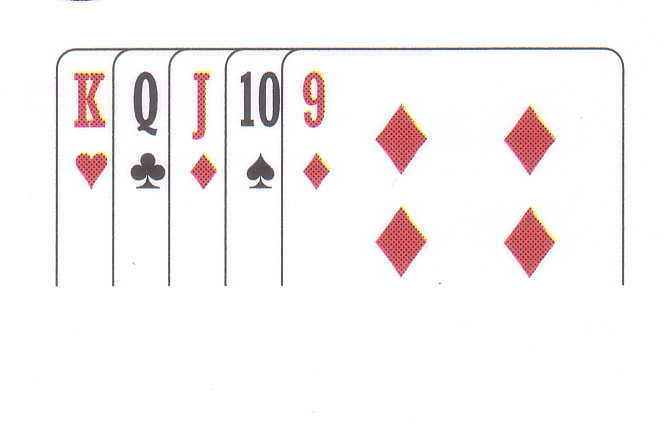 To achieve this hand you need an Ace, King, Queen, Jack, and 10 of the same suit. 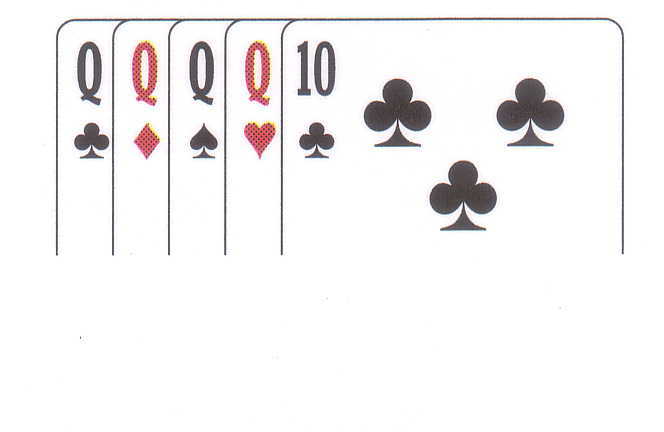 Five cards of the same suit in ascending order. Four cards of the same value. 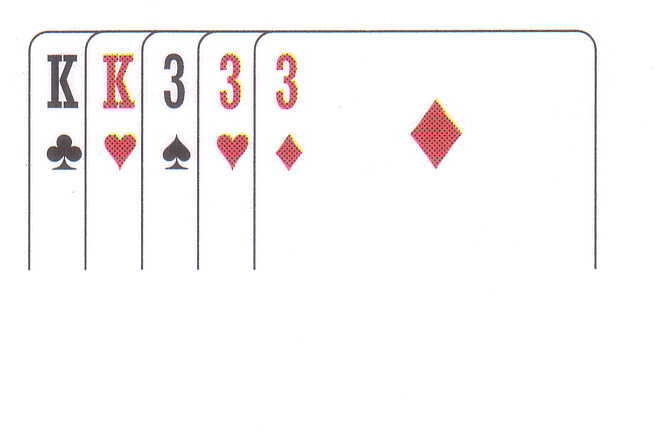 The player with the higher value three of a kind, wins in the event of a tie. 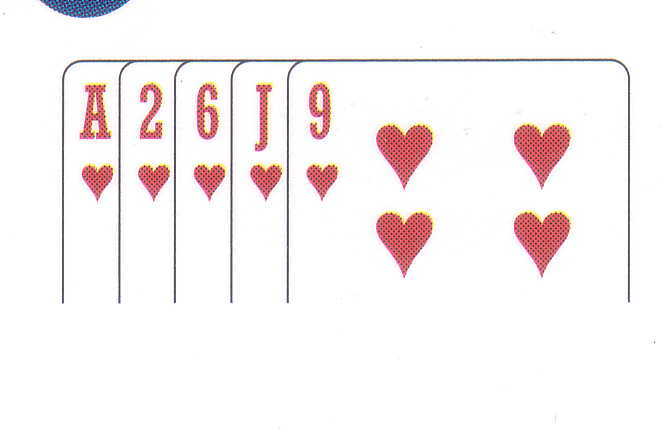 A hand containing five cards of the same suit. 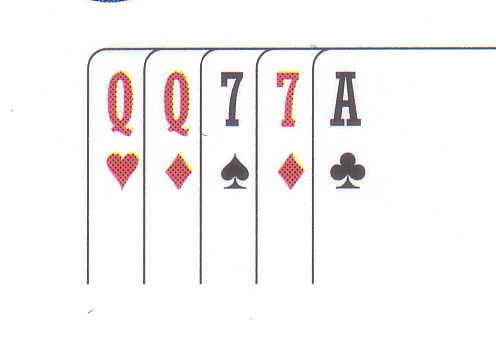 If two players have the same hand the winner is the player holding the highest valued cards. 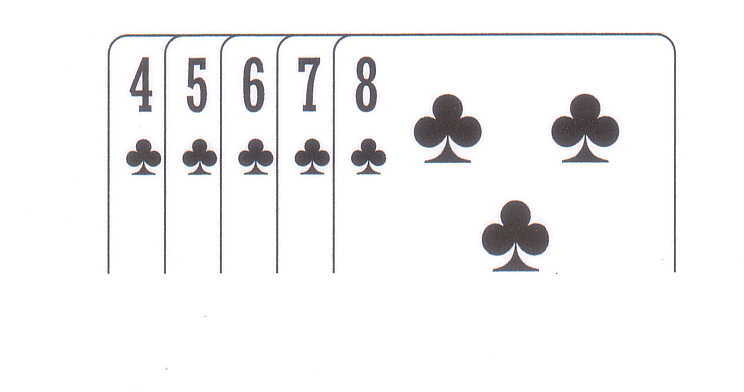 Five cards of any suit in ascending order.The ace can be either high or low and the high straight wins the tie. Three of a kind is simply three cards of the same value. Two sets of pairs. 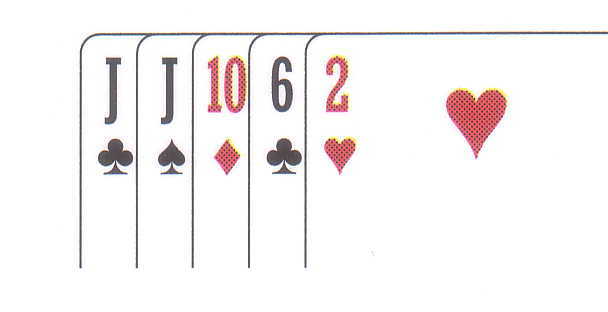 The player holding the highest pair takes the pot in the event that more than one player is holding two pairs. 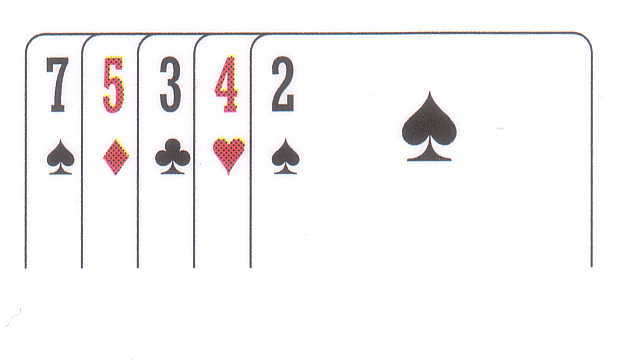 One pair of cards in a hand. Highest card takes all in the event there is a complete absence of the above hands.